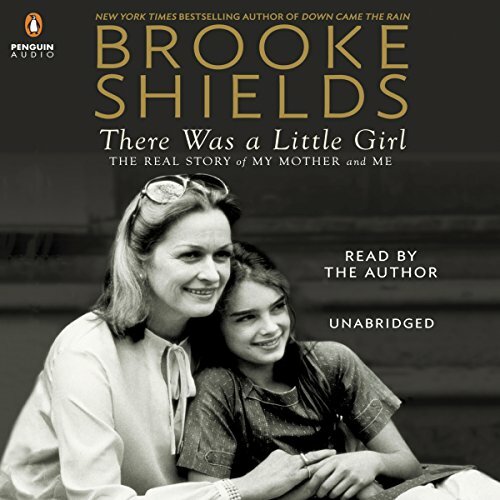 Showing results by narrator "Brooke Shields"
When Brooke Shields welcomed her newborn daughter, Rowan Francis Henchy, into the world, something unexpected followed: a crippling depression. Now, for the first time, Brooke talks about the trials, tribulations, and finally the triumphs that occurred before, during, and after the birth of her daughter. Brooke Shields never had what anyone would consider an ordinary life. She was raised by her Newark-tough single mom, Teri, a woman who loved the world of show business and was often a media sensation all by herself. Brooke's iconic modeling career began by chance when she was only 11 months old, and Teri's skills as both Brooke's mother and her manager were formidable. But in private she was troubled and drank heavily. Wake up, Dad! We've got a big day ahead! Frankie and her little sister, Violet, are excited to be out and about with Dad! From pancakes to puppies to a super-duper surprise, the order of the day is F-U-N. 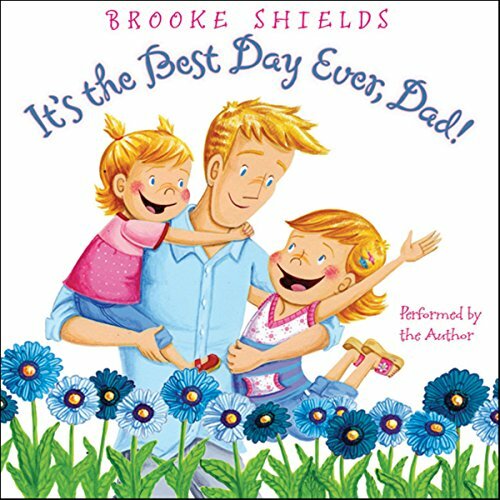 The gifted actress, author, and mother Brooke Shields pairs with the delightful Cori Doerrfeld for this joyful book about dads and daughters and the love they share. 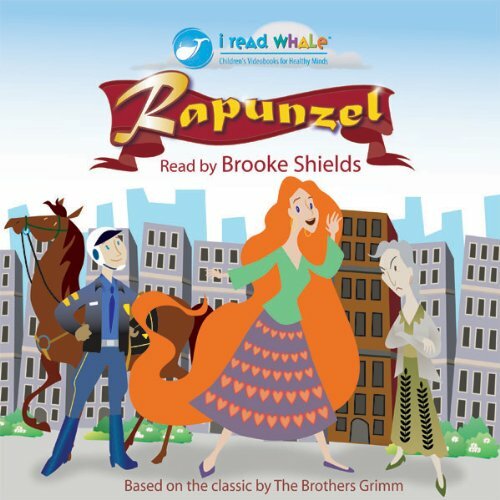 When a young police officer hears a mysterious song one day, he discovers Rapunzel, a young girl with long hair living alone in a tall city tower. But before the officer can save her, Rapunzel disappears. Will he be able to find her again? 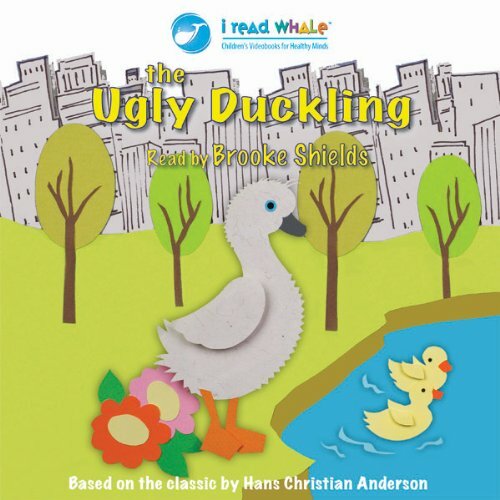 When an ugly duckling flies away from home to escape from teasing words, she begins the adventure of a lifetime. But when she returns to central park in Spring, she discovers she has transformed into a beautiful swan.